Taking photos is fun, and so is taking videos. But what about that magical area in-between the two - something that is much more than a photo, but still substantially less than a full-on HD video clip with audio? We all, of course, are aware of the existence of GIFs and their imperfections, but they occupy this niche quite nicely, in particular because they're highly portable and easy to view on any device. Google has released a new app for iOS recognizing this, but it's gone further yet, and made GIFs even more awesome. Remember HTC's Zoe? Remember when Apple basically ripped it off with Live Photos? Yeah, neither does anybody else, but anyway, Live Photos are short video clips you can attach to a still image, and they're actually half-decent for capturing motion in relatively still scenes or simply for sharing bit-sized portions of cool visual experiences. But smartphones aren't exactly amazing at video, even with optical image stabilization, and video files are still kind of large, have that whole "sound" thing to contend with, and thus lack the true portability of images. 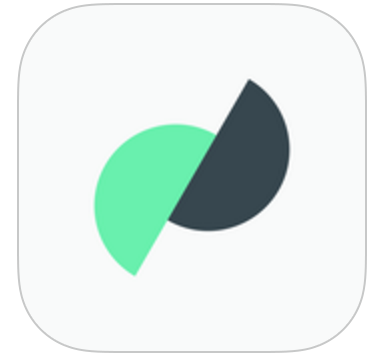 Enter Motion Stills, a new experimental app from Google. It takes your Live Photo video clips and turns them into fully-motion-stabilized animated GIFs, and it does a freaking amazing job. Motion Stills can also turn your live photos into movies, which is nice, but it's this magical stabilized GIFification that I'm really drooling over. I'd kill for this in Google Photos or even as part of the camera app itself as a new mode. Based on the feedback we receive, we hope to integrate this feature into existing products like Google Photos. Keep the hope alive that we see this in Google Photos for Android soon.